Beta Hz the digital panel meter has been designed for frequency measurement in industrial applications. 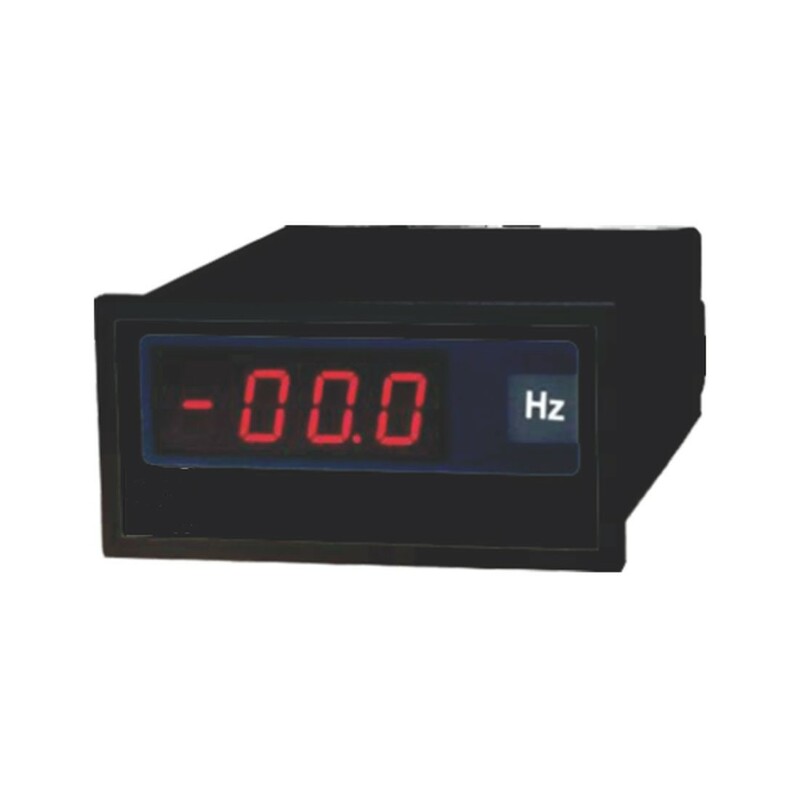 Frequency measurement ranges available are 12…199.9 Hz and 12…500 Hz. Available with 24V DC and 110 VAC. (50 / 60Hz) Supply Voltage. Accuracy: ± 0.25% of max display + 5 digits.